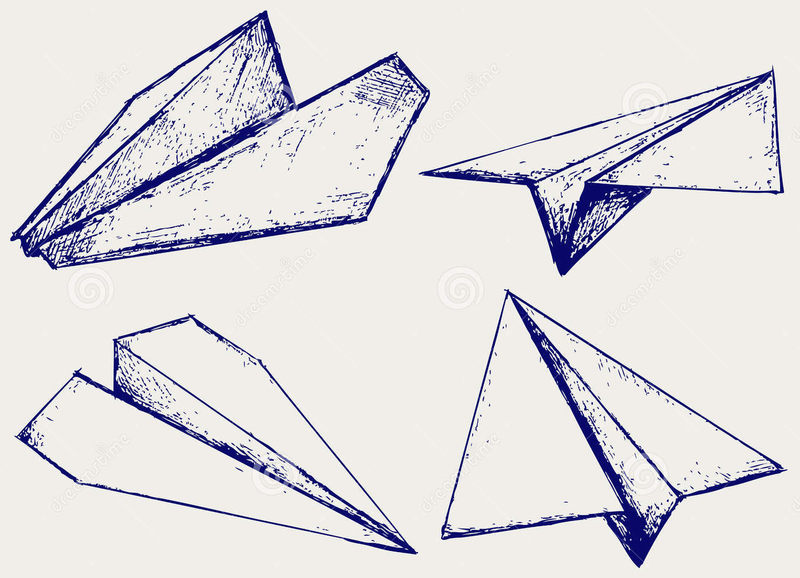 Most of you all remember painstakingly folding a square of paper into some semblance of a plane only to launch it with expectation and sadly watch it fall only a few feet from where your fingers let it go. SOMETIMES you could fold a good plane that could make it a room-length or so, but really, I was never very satisfied with my flight patterns. So, well into my adult life, I decided to do a little paper plane research. Needless to say...I had a lot of fun and my house was littered with the remnants of the Paper Age of Flight. Here's my favorites and a few challenge planes I couldn't quite get right. When you complete them send in your pictures or videos!